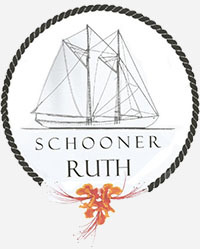 If you wish to help achieve Schooner Ruth’s important vision of seamanship and sail training for young adults of Barbados, OECS and Canada. Please consider making a donation. For each donation made at CDN $50.00 or greater a Schooner Ruth T-Shirt will be sent to the requested address.